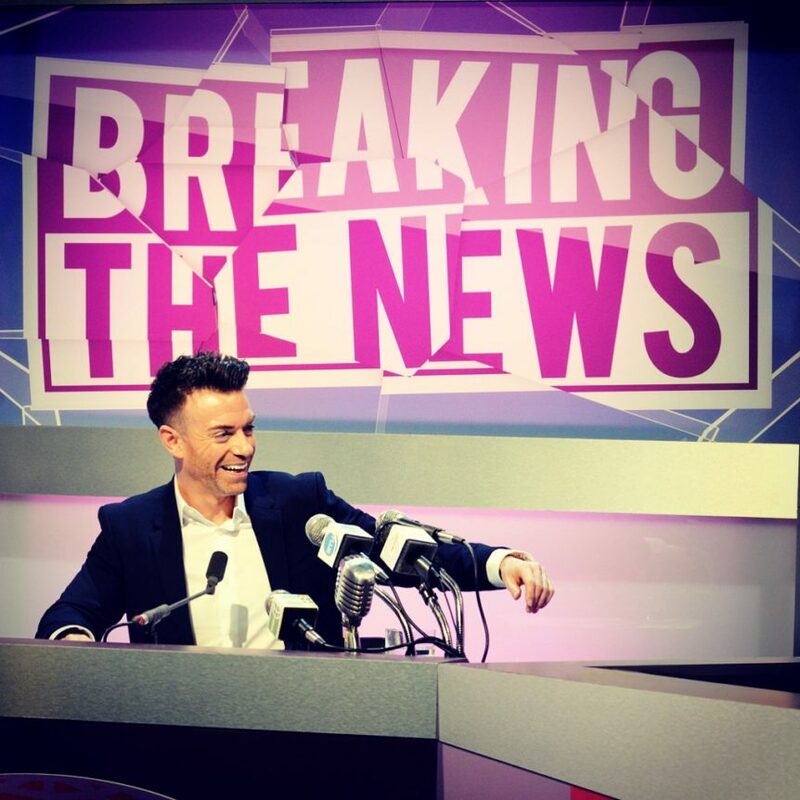 The news has broken… Breaking The News, BBC Radio Scotland’s hit radio show fronted by Des, is making the long anticipated switch to TV. The award winning panel show will retain its popular radio slot whilst also airing on the freshly launched BBC Scotland channel. The new series begins on Friday 1st March 2019.